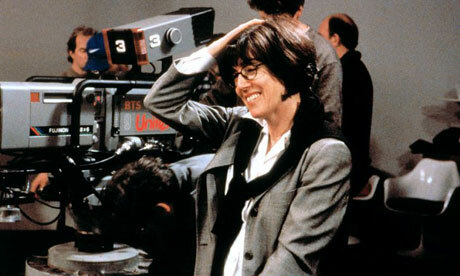 Nora Ephron passed away this week, she was an amazing screenwriter who also suffered with Leukaemia. I hope you take time to read my other blog today where I share my thoughts about Nora, our love of screenwriting and our respective battles with Leukaemia. Nora Ephron and I shared a disease. We both suffered from Myeloid Leukaemia. Hers was more advanced than mine, in acute stage, whereas mine is simply chronic. Nora lost her battle this week. I thankfully remain in remission.